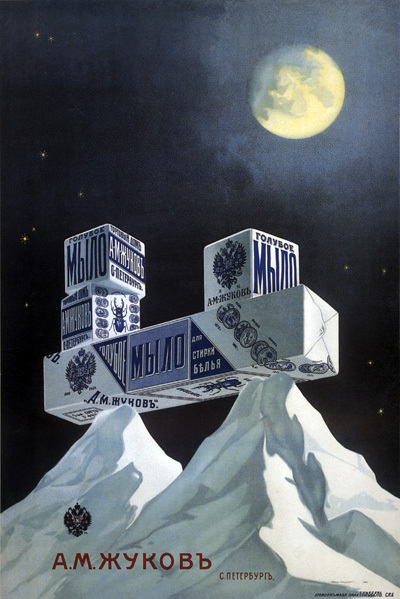 Never mind the quality of goods themselves, or that you could not find them in stores anyway - some advertising posters from Tzarist and Soviet Russia featured outstanding graphic design, quite prized by collectors today. 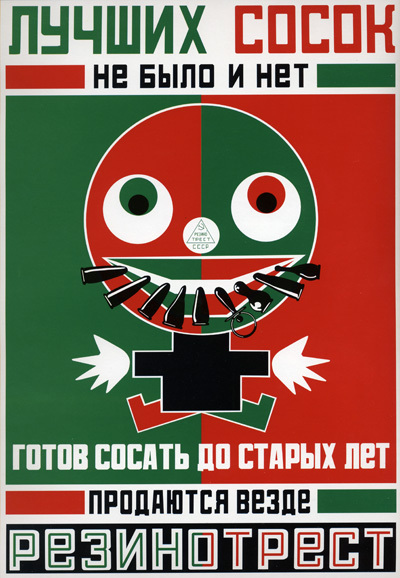 Here is a collection of unique and rarely-seen posters, serving as a commentary on troubled era and a deeply surreal consumer culture in pre-revolutionary and communist Russia. 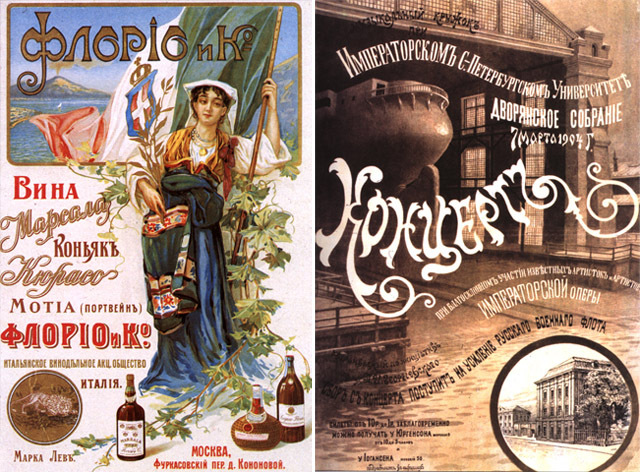 Full of "Art Nouveau" design elements, often a visual treat in itself, these sophisticated posters advertised no less sophisticated products, some of a very fine quality. 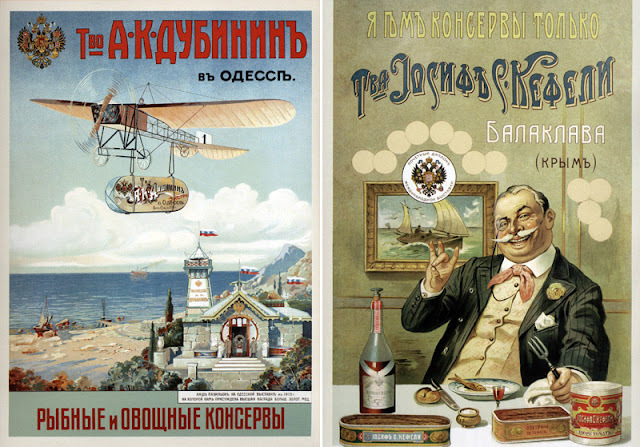 The select few who could afford to buy, could truly engage in a world-class Victorian luxury. 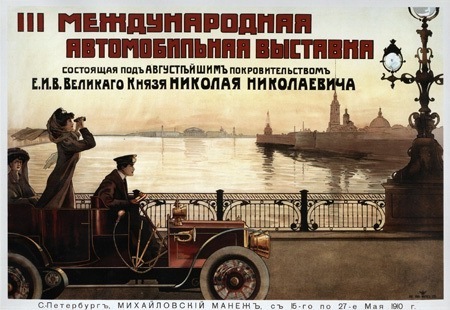 Once communists came to power, the designs (and products themselves) became increasingly atrocious and pretty tasteless. 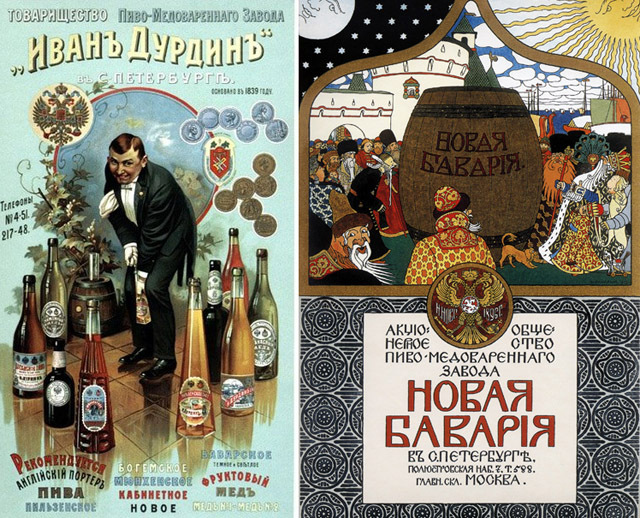 But for the brief period in the 1900s, Russian consumer culture approached the sophistication and creativity of that in Europe. 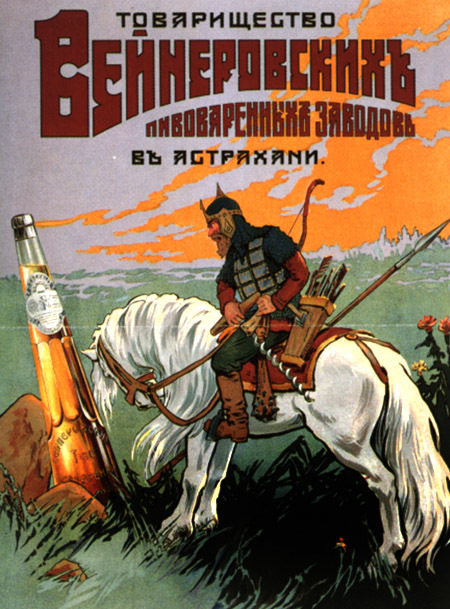 It helps when there is a huge variety of product to advertise: check out the extensive choice in beers from pre-Revolution Russian breweries: German, Bohemian, English Porter. 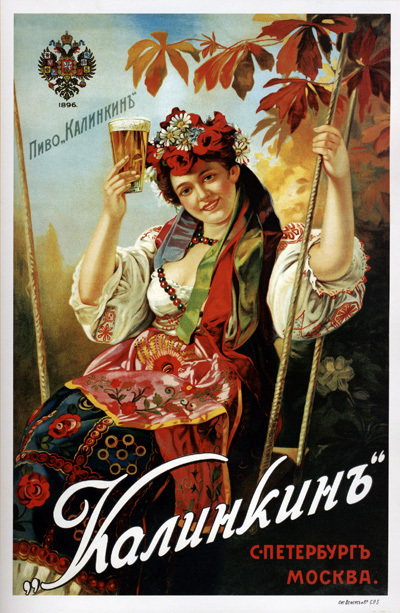 It seems that pre-revolutionary Russian beer industry was well on its way to become the "New Bavaria", as the poster above proudly proclaims. ...by normal (printed paper) means, that is, not by insidious propaganda. Of course, they'd rather use Orwellian brainwashing, but such technology could not be obtained at the time. So they had to resort to the normal "capitalist marketing" ways of pushing their miserable (or almost unobtainable) products to consumers. 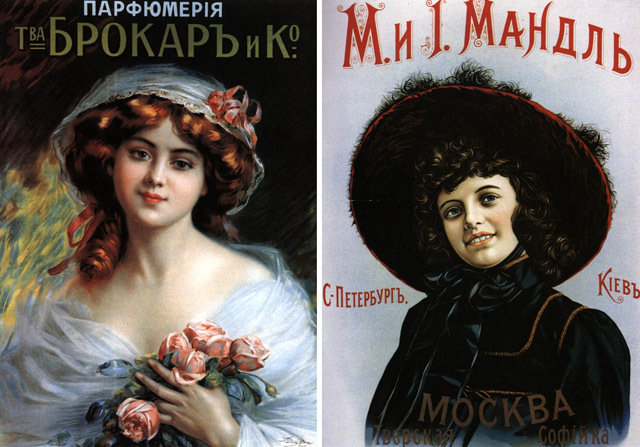 Funny thing, though - most posters advertise a generic product, such as "The Chocolate", "The Ice cream", "The Cigarettes" - supposedly convincing the masses to try them more often. 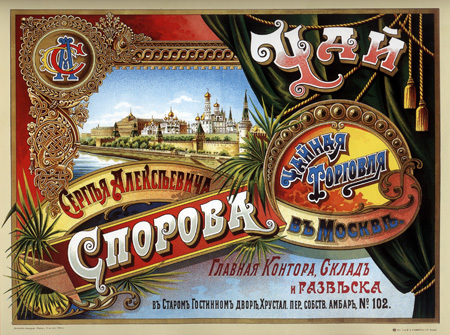 There were no trademarks, no variety of flavors to choose from (or a very basic choice) - so the only thing you see on the poster is the huge lettering "Eat more... Drink... Smoke!" 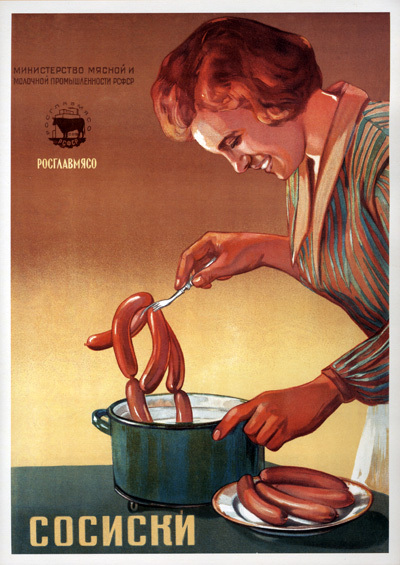 These are admonishments to cook hot dogs. Yes. Eat more hot dogs, wherever possible. 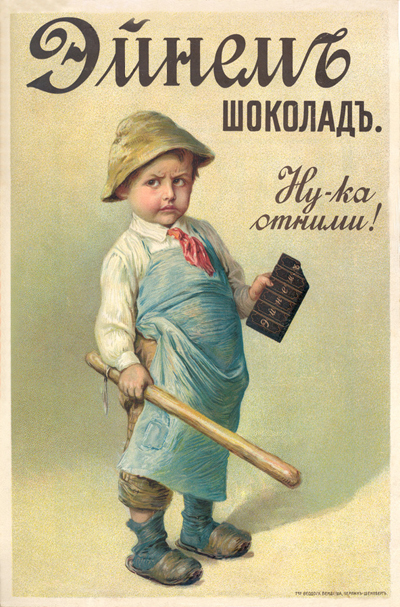 ....OK, I'll have more ice cream, no problem, comrades. 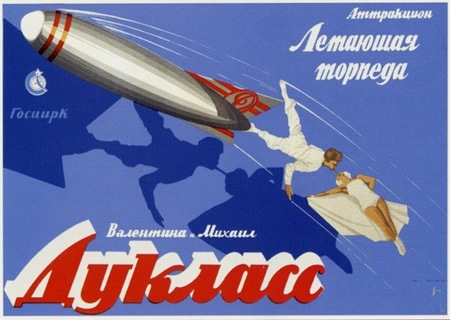 The other funny part of Soviet poster design was an invitation to "DEMAND this product in stores" - as though the store clerks were hiding the items under the counter and would procure them only by special order. Ironically, this was often the case - the shortage of products and inefficient distribution saw to that. 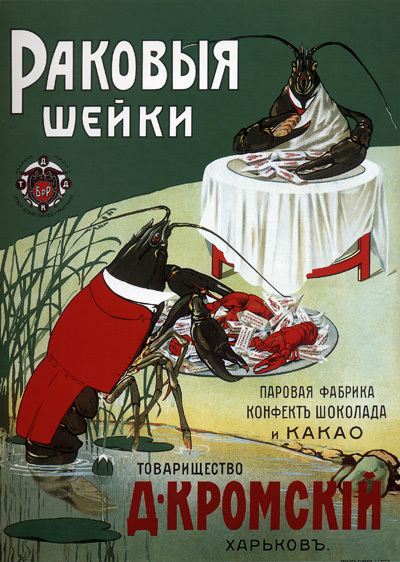 The poor consumers had to not only "demand", but also give bribes, grease certain hands with money to get the desired product. Also Read "Anti-US Posters from North Korea"
These posters are just so charming and creative, I really enjoy this type of art. Thanks for all the fantastic images and such posted. Not true. 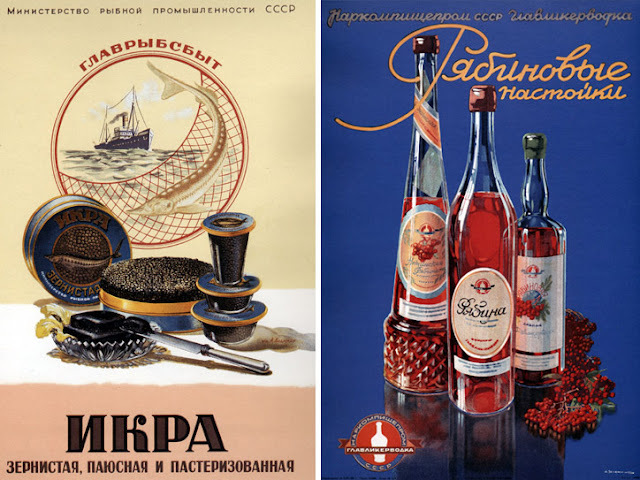 You mess the ads from 20ies, when USSR had no industry running to speak of, and so only had one or two factories producing every type of goods, with what communists had by 60ies or 70ies. 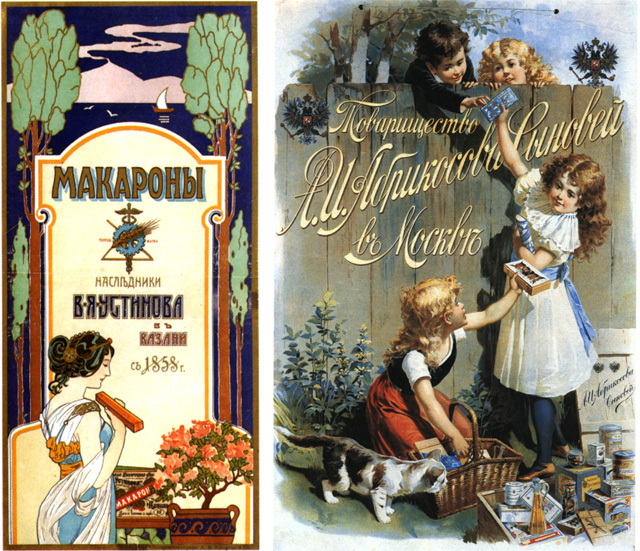 There were enough trademarks or just sorts. so many of these are really beautiful. cept those creepy kid ones. wtf! 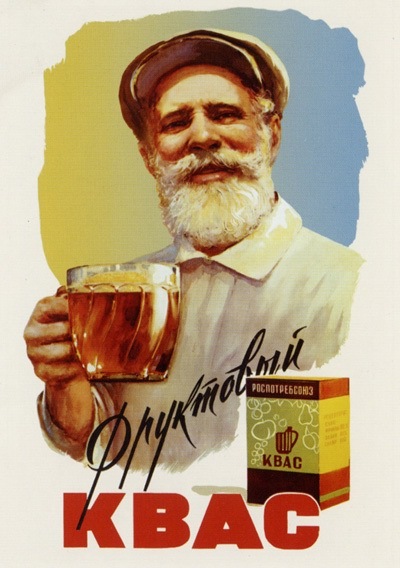 The Kvas ad is from the Soviet period: the orthography is post-1917, it is made by 'Rospotrebsoyuz', and there is no brand name. 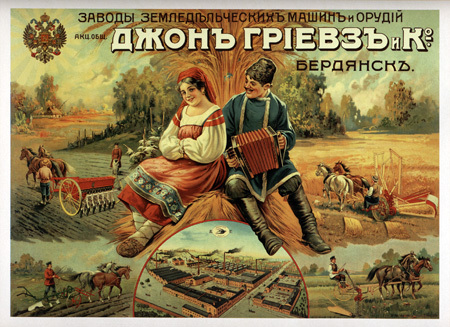 The cosmetic powder ad is from the pre-1917 period, since it's made by 't-vo A-Ralle & Co.' The second ad for rubber boots ('galoshi') is also from the pre-revolutionary period: they are made by 't-vo Provodnik', the orthography is pre-1917, and you can see the imperial coat of arms. 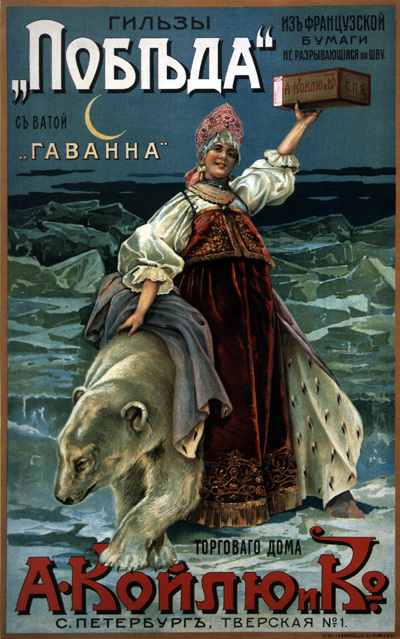 I love old advertising posters. Wonder if it's possible to buy prints of some of these. The first ones have some beautiful artwork on them. Wonderful! 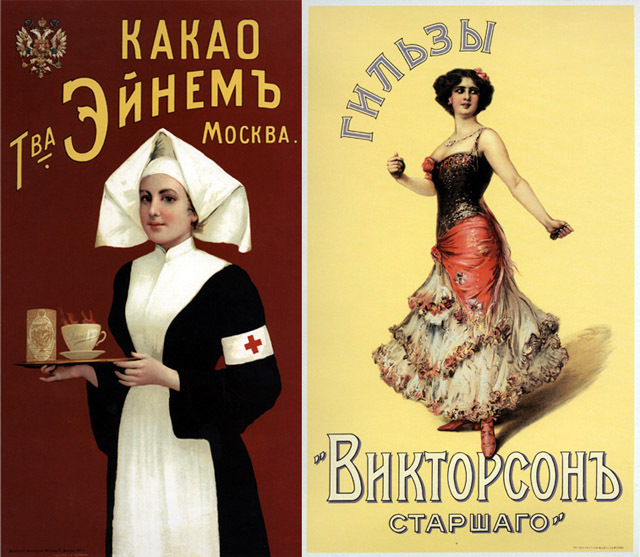 But unfortunately ads from different times are mixed, and the ad from before 1917 is placed sided by side with an ad of no erlier than 1050-ies. 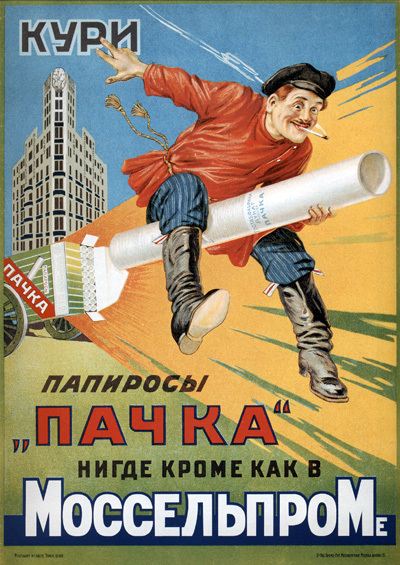 The reason is rather simple: in USSR the only product manufacturer was eventually the state itself; every factory was owned by the state. So, it was not matter, whose production citizens bought, in any case this was a way to pump up more money into the state budget. 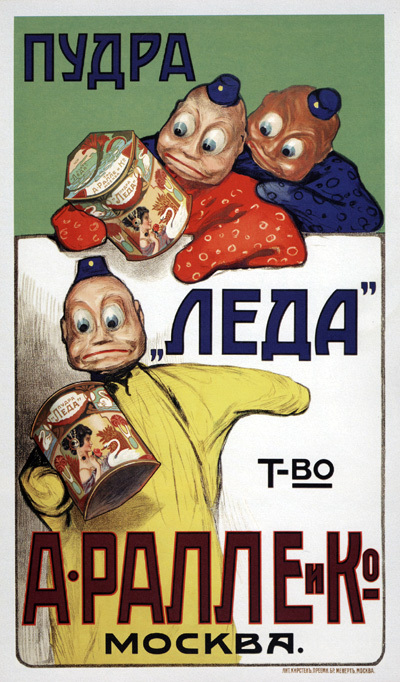 The so called "ugly kids" on the advertising are actually rather famous puppet faces of that era from Moscow Puppet Theater. They could be equated to Mickey Mouse, and if you would show any advertising with Mickey to a person unfamiliar with this character - they would also wonder who would want to advertise anything with a mutant mouse. 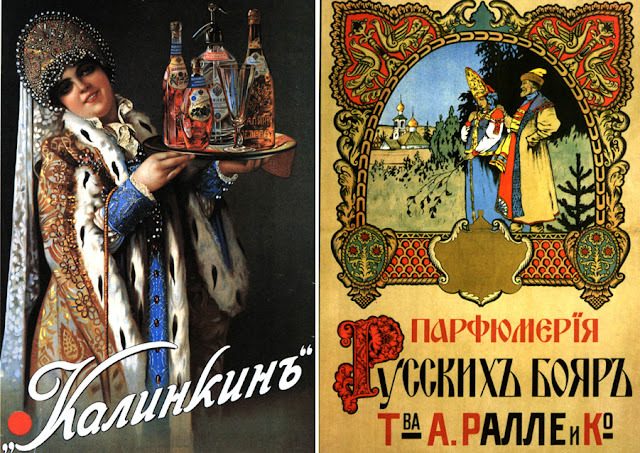 One of the top posters (of the Tsar era) is not an advertising but a concert announcement. 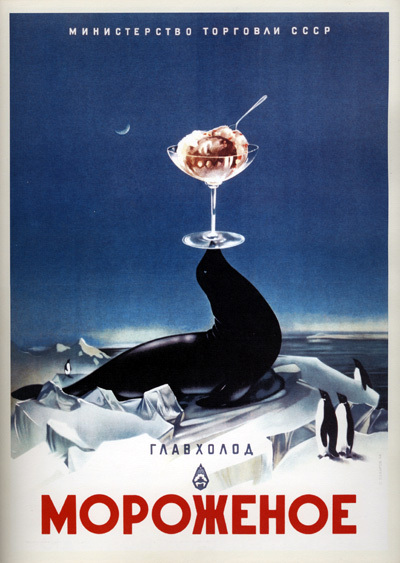 The "generic" ice-cream is not all that "generic" - producers name is Glavholod (or smth) and is stated on the poster. 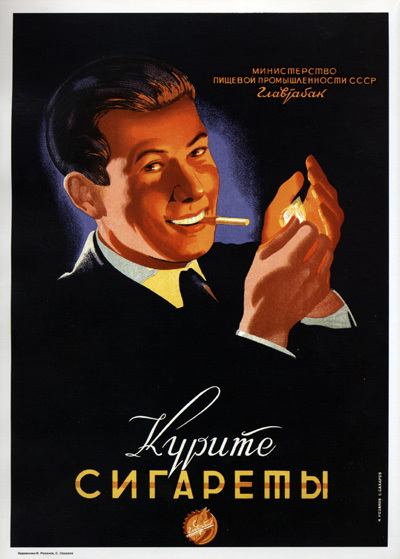 "Smoke cigarettes" poster calls customers to choose cigarettes over "papirosy" - the non-filtered old-style tobacco product. 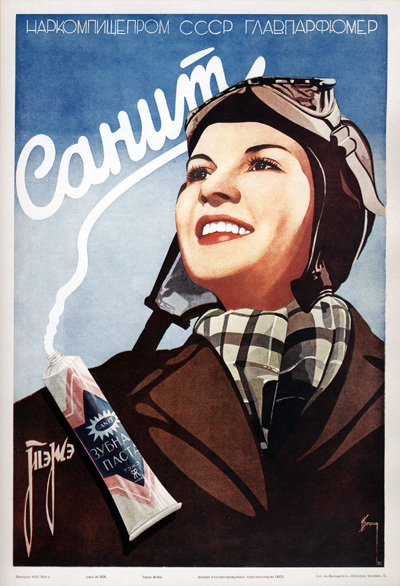 Cigarettes were relatively new and needed some "propaganda". 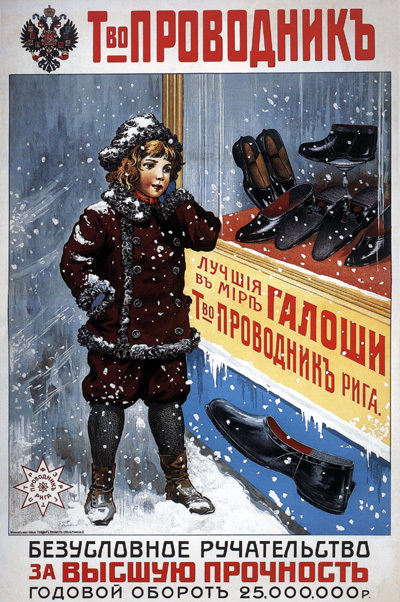 Just another little infodump: the very common Western notion that there weren't any goods to demand in Soviet Union was true only for a few select times -- mostly wartimes and 80-ties, when economic imbalances resulted in the real shortages. 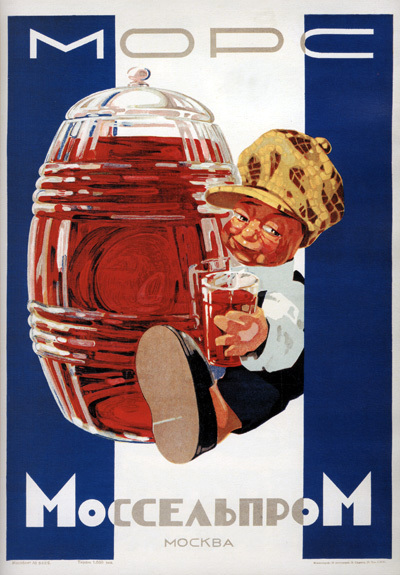 But for the large part of the Soviet history there weren't any shortages. 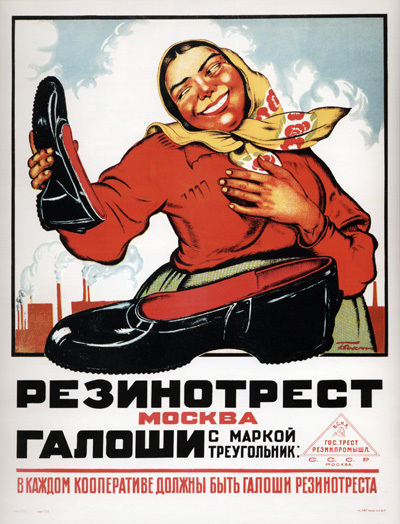 True, there also weren't much choice, but when the state decided that some product is needed and accounted for it in economic plans, you could literally drown in it -- what with the Soviet obsession with production numbers. 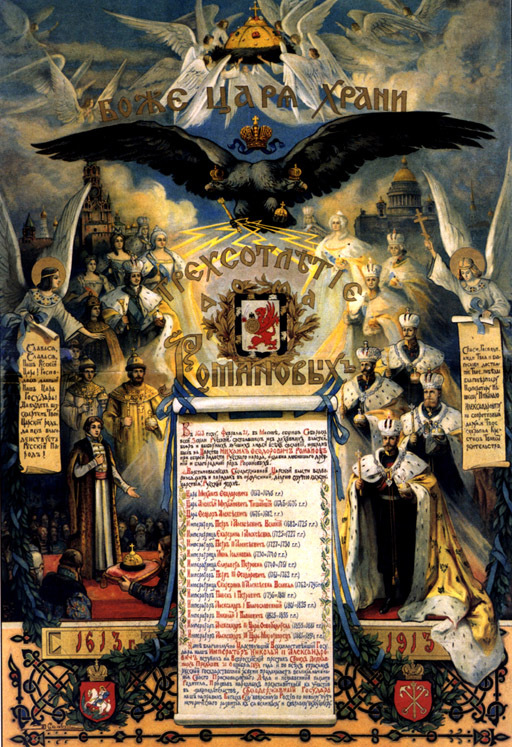 But then there was another problem: Tsarist Russia was almost exclusively agrarian country, with most population being rural. Industrialization and urbanization brought all those people to cities, but they still for the large part remained conservative country folk, unlike to try new products. 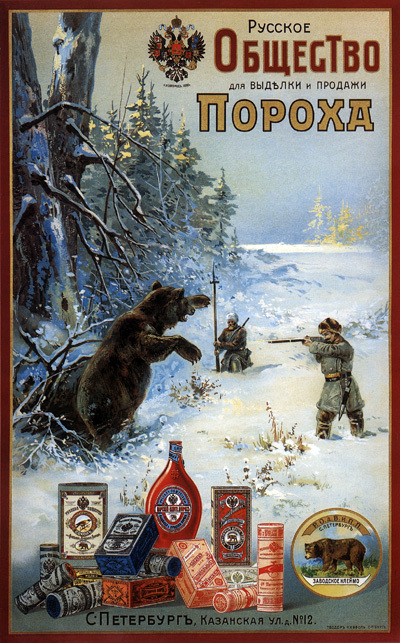 Thus were these ads -- they tried to induce conservative consumers to try something new their state decided they need. For if they won't all that product (and investment into producing it) would go to waste.